"Let's see now. New York: Spike Lee. Detroit? Slim Shady and Kid Rock. Portland? That fat kid in the Shilo Inns t-shirt." Nate McMillan's stock seems to be rising during a Finals series he's not even involved in. 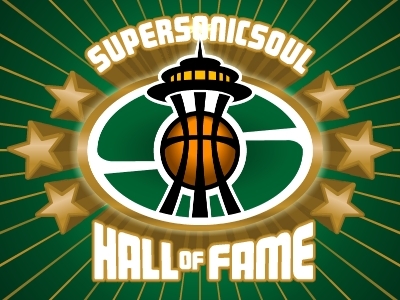 McMillan's Seattle SuperSonics, remember, toppled San Antonio twice early in the regular season and then did what Brown's Pistons are trying to do now in the NBA Finals. 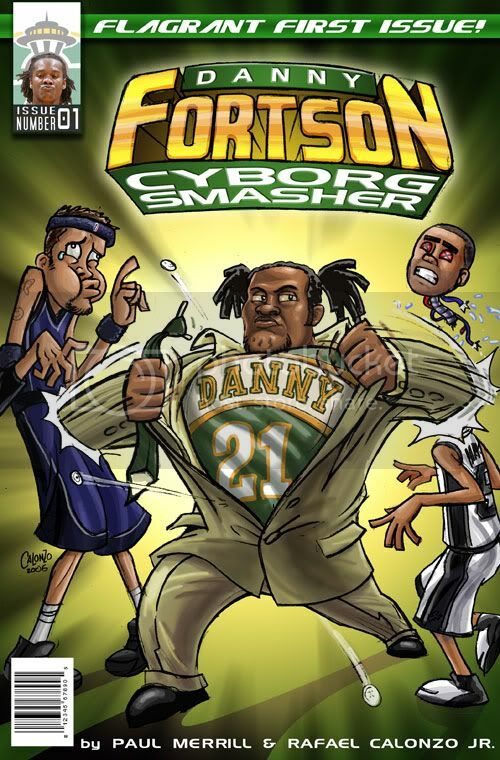 ...The Sonics know how to erase a 2-0 playoff deficit after San Antonio opens a series with two cushy home wins … even though without the team's second-best player (Rashard Lewis) and the best scorer off the bench (Vladimir Radmanovic). Similar thoughts have comforted me in this early off-season. "We woulda won that series if we had Rashard and Vlade!" "We coulda beat Phoenix AND Detroit no problem if we got past San Antone!" Ah, where would sad-sack sports fans be in the offseason without their trusty Coulda-Wouldas? "We coulda won the 06 'Chip if Nate woulda stayed instead of going to the Pistons."